Take advantage of our state of the art Performance Center at Smokies Stadium. This space has the ability to host batting practices, HitTrax Leagues, special events, rec leagues, and many other events. For more information and pricing for rentals please contact us at events@smokiesbaseball.com or at 865-286-2317. Interested in working part time at the Smokies Stadium Performance Center? 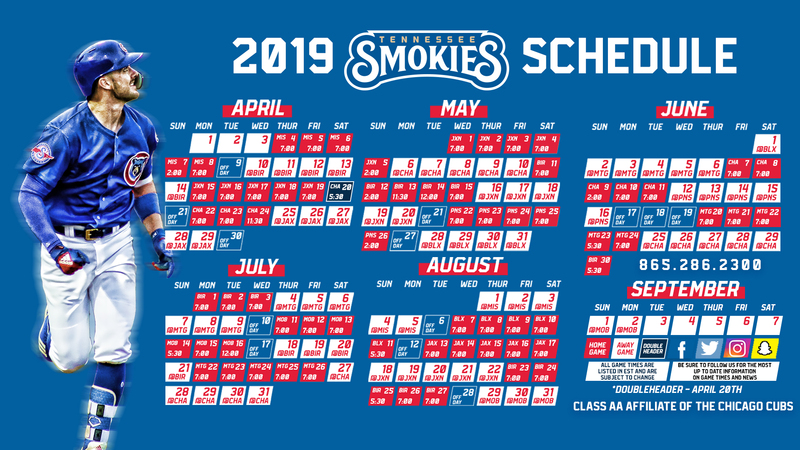 Contact events@smokiesbaseball.com or 865-286-2317 for more details.